Gift cards now available in any amount! 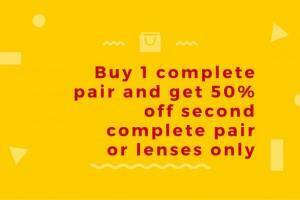 Buy ONE pair of eyeglasses and receive the 2nd pair 50% OFF! 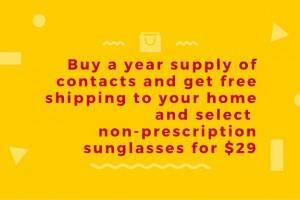 1-2 year warranty on most eyeglasses! Introducing GrandeLASH-MD – a safe and proven formula that helps improve the appearance of eyelash length, fullness, thickness and darkness in only 4 to 8 weeks. Sold inside our clinic without a prescription for only $65 for a 3-month supply. We can’t thank you enough for choosing our business for all your optical needs. 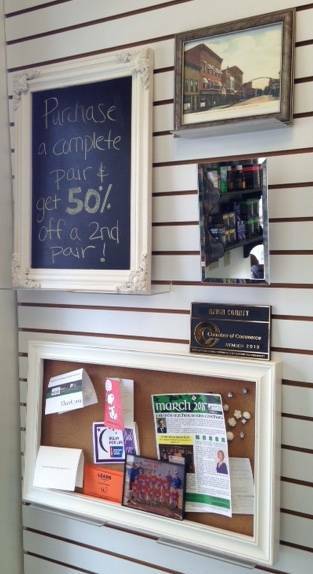 We offer a great selection of specials and discounts to boost your experience with us. Periodically we give away gift cards and other fun incentives, so keep a close eye on our social media for new, exciting benefits!